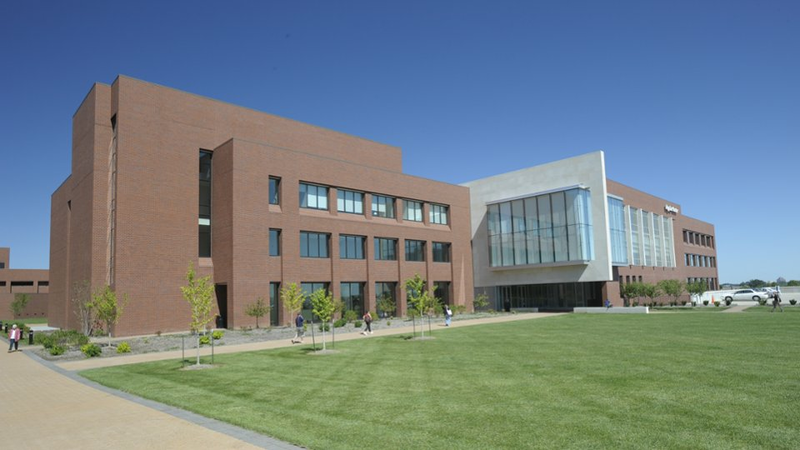 In the Regnier Center are offices and classrooms for Continuing Education, the Capitol Federal Conference Center, the Small Business Development Center, the Center for Entrepreneurship, classrooms for credit and noncredit computer applications and information technology programs, a biotechnology laboratory suite, and offices for the college's Information Services branch. RC lower level Emergency Response Plan (PDF) detailed emergency instructions with storm security locations. 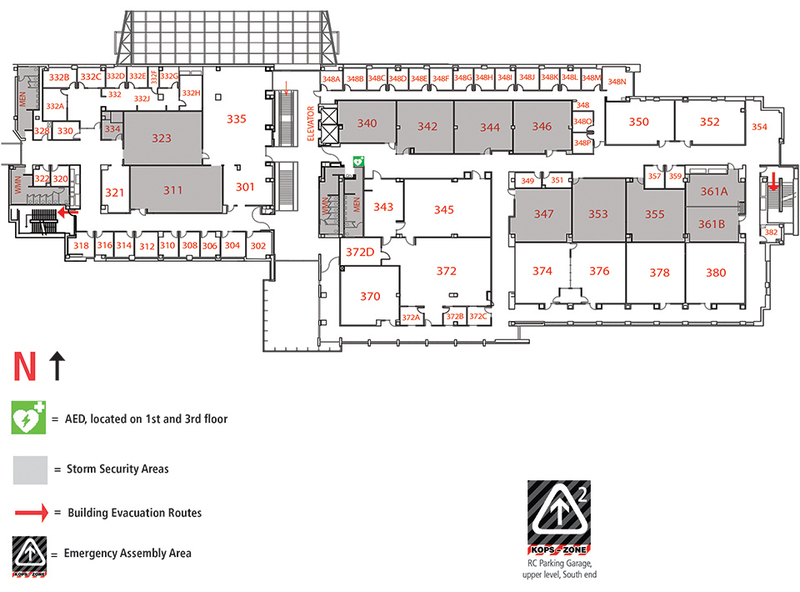 RC first floor Emergency Response Plan (PDF) detailed emergency instructions with storm security locations. 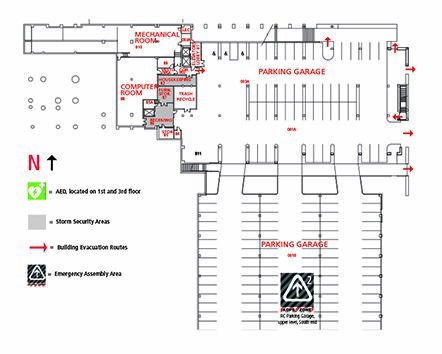 RC second floor Emergency Response Plan (PDF) detailed emergency instructions with storm security locations. 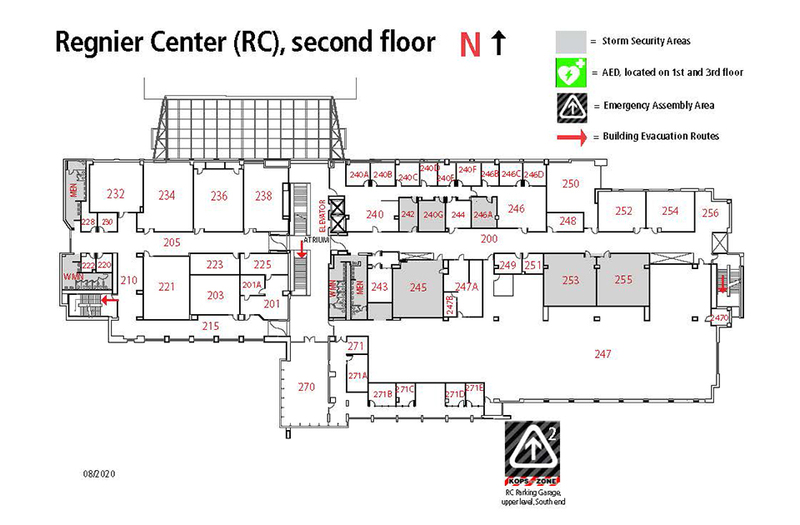 RC third floor Emergency Response Plan (PDF) detailed emergency instructions with storm security locations.